Adequate personnel transport and easy equipment access is critical during a rescue call. At FLSI, we have the experience to evaluate your needs and recommend solutions that keep you on budget. 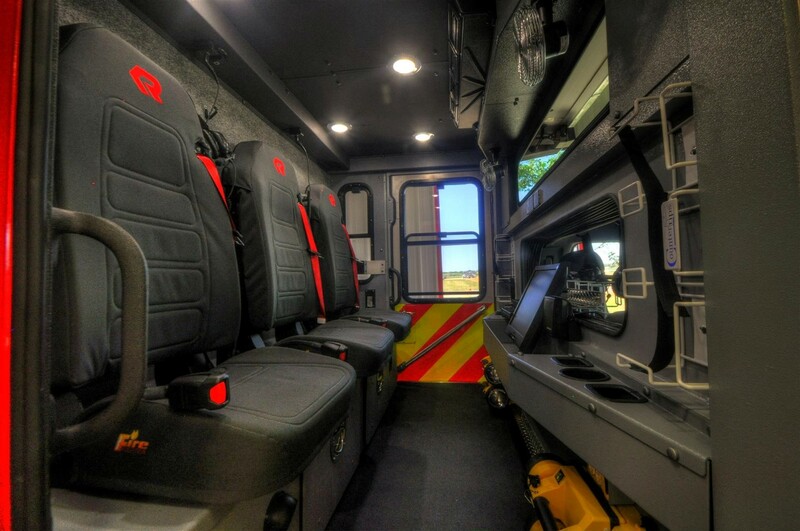 We offer a variety of body configurations and storage options to make sure your department is ready for every situation. Choose from walk in, walk around or mini. We offer light, medium or heavy duty applications. We offer Command Centers, generators, light towers, dressing areas, awnings and integrated hydraulic tools. The list of what we can do is endless. FLSI offers complete custom equipment mounting to optimize your vehicle organization and storage.